Studying for a Level 2 Food Hygiene course online is a simple and cost effective way to gain the certificate and ensure that you are legally compliant with industry regulations. 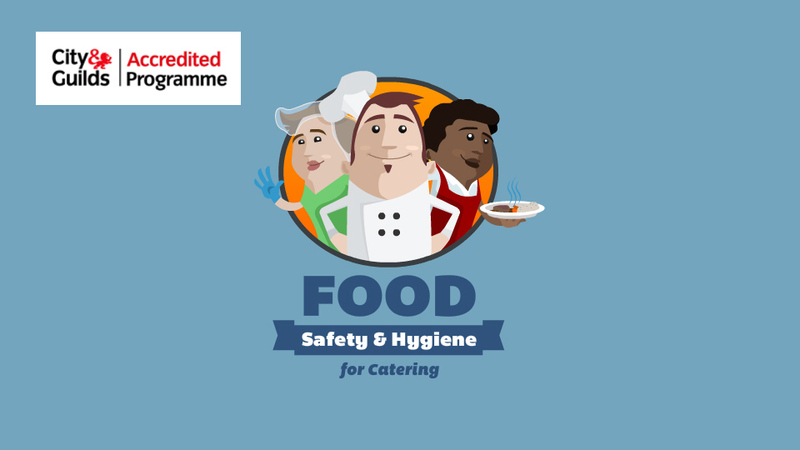 It is essential that staff who work in a catering environment hold a Food Safety certificate, and so this course is excellent way to ensure that you or your staff have the qualifications you need to work in this sector. If you are seeking employment in catering, this course will enhance your CV by ensuring that you have the qualifications that employers look for. Each learning module is of this Level 2 food hygiene course is designed to teach and reinforce the information you need for the certification test at the end of the training. The online course can be completed at your own pace, and usually takes two to three hours. At the end of the course there is a 30 question multiple-choice test. You will need to score 75% or more in order to achieve your Level 2 Food Safety in Catering certificate. You can retake the course twice if you do not pass the first time. When you pass your course, you will receive a downloadable, electronic certificate to prove the validity of your qualification. This is accredited by the internationally recognised awarding body City & Guilds. Virtual College is one of the most well-established and well-known providers of online training in the UK, having trained over 3 million learners. They provide low cost, and perhaps the best value, online courses in food hygiene and many other health and safety disciplines.